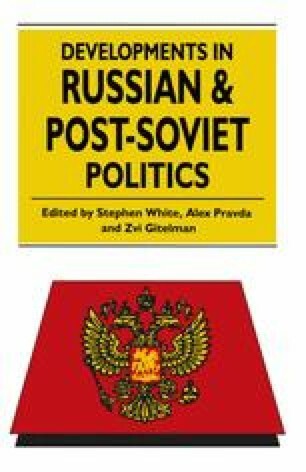 The most critical political struggles occurring in the late Soviet and post-Soviet periods have revolved around new divisions of power and authority, the forging of new institutional arrangements, and the delination of new political rules governing the actions of policy-makers. This has been true both in Moscow and in the regions. Russia and other states of the former Soviet Union have been in the midst of fundamental socioeconomic change as new political systems emerge. Most elements of the political elite and broader society are agreed in rejecting the Soviet past, but there continues to be considerable uncertainty and much disagreement about transitional policies and longer-term goals.